The Speed Logs measures Speed Over Ground (SOG) and Speed Through Water (STW). Our product portfolio includes different measuring technologies (electromagnetic, doppler, acoustic correlation, etc.). 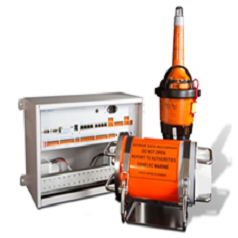 Our Multisensor Speed Log Series offers high flexibility and is designed for application on all types of vessels. 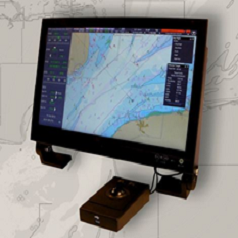 Single and dual axis speed logs, with docking function, are available. 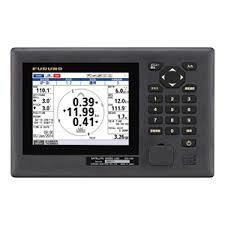 The speed logs provide information about transversal and longitudinal ship’s speed.